Remarks: LOCATION! LOCATION! LOCATION! 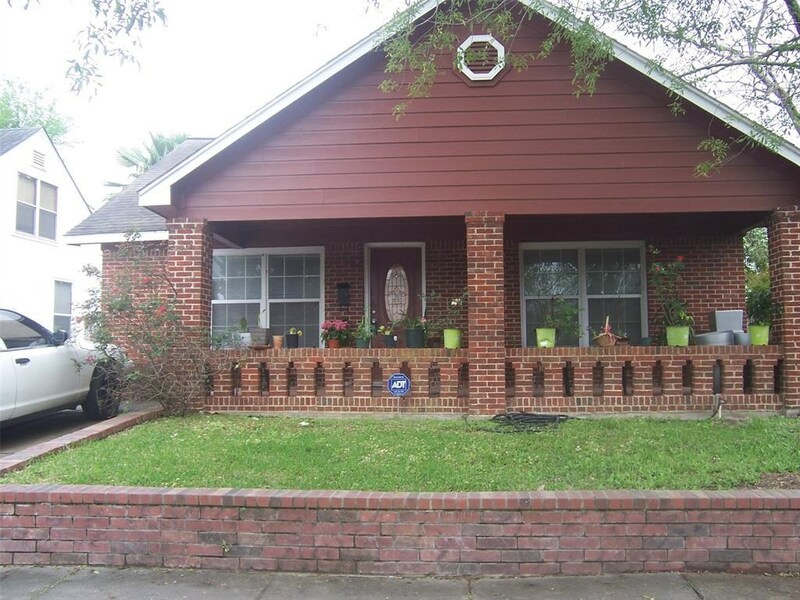 MINUTES FROM U OF H, TSU, DOWNTOWN, HOBBY AIRPORT AND MAJOR FREEWAYS!!! THIS HOME FEATURES A LIVING/DINING ROOM COMBINATION. A SPACIOUS TWO BEDROOMS, A KITCHEN WITH A BREAKFAST AREA, TILE THROUGHOUT THE ENTIRE HOUSE, CROWN MOLDING, A FRONT PORCH, NEW EXTERIOR HARDI PLANK SIDING, MAINTAINED PAINT INSIDE AND OUT, A DETACHED ONE CAR GARAGE AND NO HOA FEES!!! THIS HOME IS A MUST SEE! COME AND TAKE A LOOK AT THIS BEAUTY... DON'T MISS OUT. This Listing is Courtesy of: Texas Exclusive Realty.